Party – into a solid lead, six seats ahead of the Zionist Union. Let’s diverge here a bit to discuss how Israeli politics work. It is a parliamentary democracy with three branches: Executive, Legislative, and Judicial. Citizens vote for the Judicial branch, which is composed of a 120 member parliament, known as the Knesset. People vote on parties (or coalitions as it may be), rather than voting for particular representatives. These votes give each party a proportional amount of seats in the Knesset. A party would need 61 seats to ensure majority and become a ruling coalition. However, no party has ever done this, giving the smaller parties to have power and political say despite only holding a few seats. For example, the leading party, the Likud Party, holds 30 seats. The Zionist Union follows behind at 24. There are a total of ten parties in the parliament, with the smallest sitting with 5 seats. 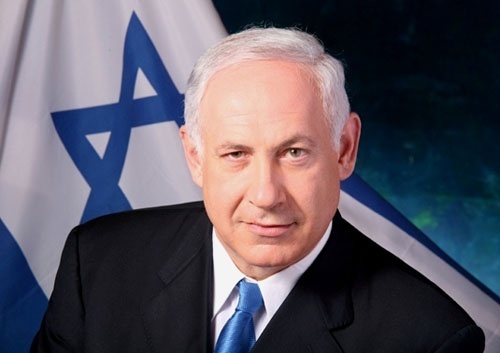 The Executive branch is headed by the Prime Minister, who is selected by the Knesset. There is a president, though it is mostly a ceremonial role. The real executive power lies with the Prime Minister, currently Benjamin Netanyahu. The Legislative branch is composed of courts, tribunals, and a Supreme Court which operates by the states’ Basic Laws. The Likud Party is center-right party, with an emphasis on peace, security, and Jewish rights to the land. The Zionist Union is a center-left party with an emphasis on solving economic woes and forming/repairing alliances. The Joint List, a coalition party of multiple Arab Parties, came in as the next most powerful party with 14 seats. They have a diverse platform, but have a united focus in gaining rights for Arab people in the area. The controversy arises from the comments used by Netanyahu in the weekend before the elections, seen as pandering by some, and extremist by others. Netanyahu radically ramped up his politics, swinging his right wing policies to the extreme right, stating that no Palestinian state would be formed under his watch, and warning Jewish voters that Arabs would take the vote if they didn’t show up to vote for him. He has since apologized for the latter, though to little avail. Many people, including Israel’s allies, feel uneasy about these comments. Tension with President Obama and other officials in Washington comes especially high, since Netanyahu showed great disdain about the talks of a nuclear deal with Iran. David Tenenbaum, Communications Chair of Noles for Israel, offered a few counterpoints. He stated that Netanyahu’s comments were taken heavily out of context, and that he has now offered concessions to the Palestinians after winning. 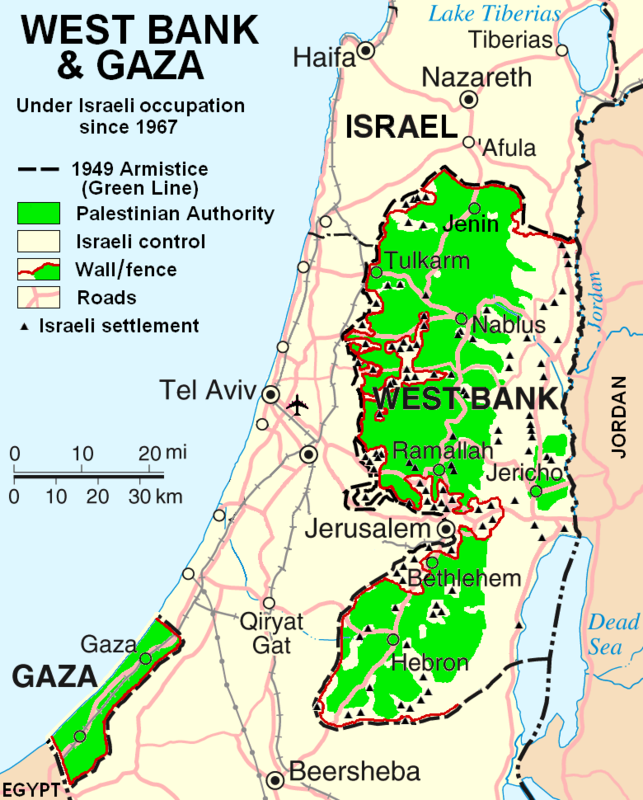 Tenenbaum offered the point that there is no peace partner for Israel at the moment, and that creating two states – Israel as it is and Palestine, which would be ruled by the Palestinian Authority, a group which already governs the West Bank and Gaza Strip – would lead to a bloody war that nobody wants. And the danger is real. The biggest threat to the stability of Israel is Hamas, a radical militant Islamist group with two major goals: create a Palestinian nation and destroy Israel. As Tenenbaum sees it, there is no true peace partner for Israel. If the state was to be split into two, the Hamas would overthrow the Palestinian Authority and pose an immense threat to Israeli national security. Both Micah Friedman and David Tenenbaum wished to assert that these are their own personal views and do not necessarily reflect the views of their respective organizations.